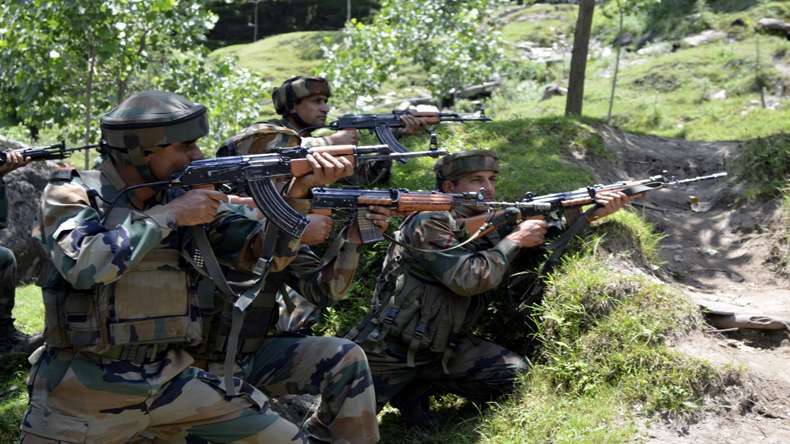 Shocking Kupwara Encounter: Indian Army Killed 4 Terrorist Nowgam in Kashmir :- On Tuesday morning, Indian Army killed 4 terrorist and caught 1 terrorist alive near the Line of Control in Naugam, Jammu and Kashmir. Kiren Rijiju who is Minister of State for Home said that It is a big achievement for the Security forces to catch a terrorist alive. The truth of Pakistan will come to the fore. An officer told the PTI that the operation took place in the Naugam sector and all the terrorists were from Pakistan nationals. He said that we have got one of them alive and expect some important information from him. On Tuesday, Chief of Northern Command Lt. Gen DS Hooda said that there is no doubt in our mind that Pakistan has a direct role in what we are calling the proxy war in Kashmir. He also added that there have been more infiltration attempts in 2016 as compared to the previous year 2015. After the killing of Hizbul Mujahideen commander terrorist Burhan Wani, a massive violence protest hit the Kashmir. The situation is finally turning normal and the curfew was also lifted on Tuesday. 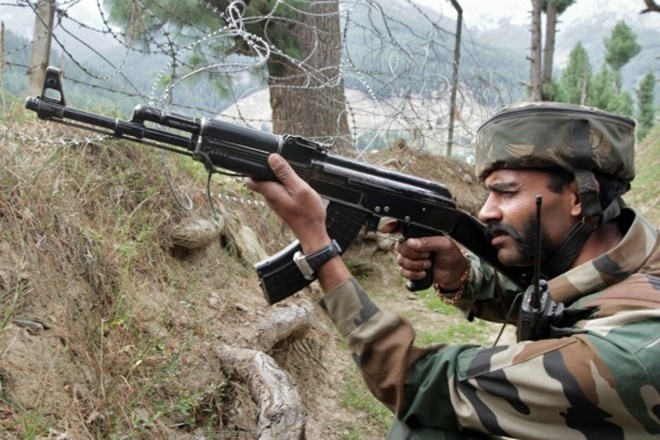 The politicians commended the arrest and death of terrorists near the LoC in Naugam, Kashmir on the occasion of Kargil Vijay Diwas, when the sense of patriotism runs high in the country.